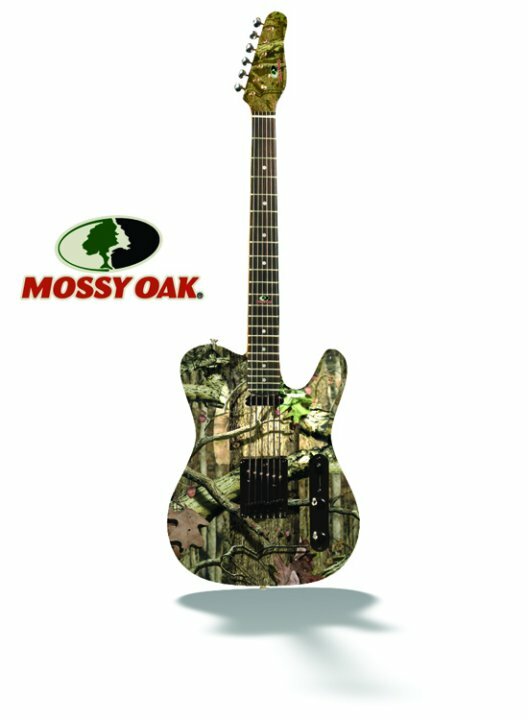 Mossy Oak MO-T1, LP-Shaped Guitar from Indy Custom Guitars. Indy Custom releases the MO-T1 “T” style Electric Guitar. 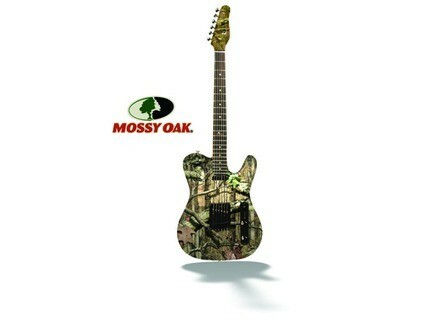 It features an “Infinity Break-up” pattern (exclusive to Mossy Oak) on the body and headstock of this T style guitar. Alder Body, Maple Neck, Rosewood Fretboard with Pearl Dot inlay markers. The package includes a black guitar strap as well as a case, for a street price at around $449.95. Line 6 DT50/DT25 Series Firmware Update Line 6 announced the release of DT50/DT25 v2.0 firmware, a free update that expands the number of HD preamps. DigiTech Red Coral DigiTech announced the introduction of its Red Coral Dual Detune e-pedal for its iStomp programmable pedal. Oktober Guitars Prophet & False Prophet Oktober Guitars announces the release of the new Prophet guitar.